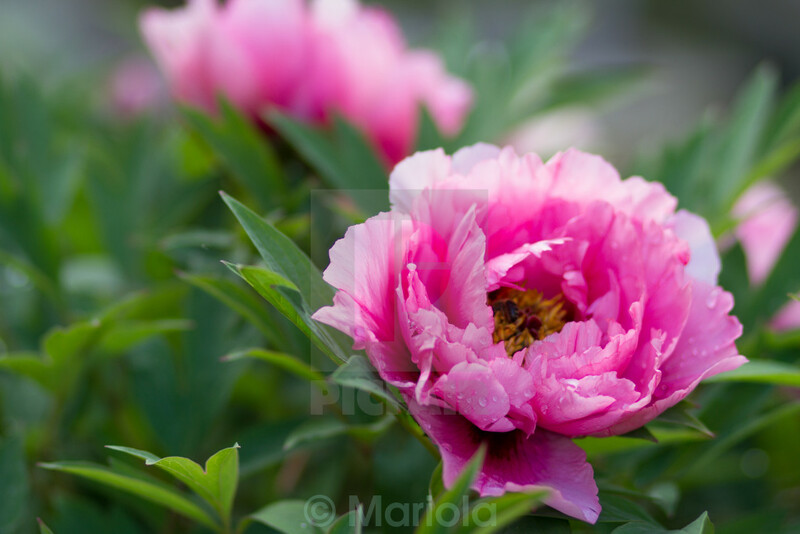 Peonies are among the most beautiful plants which decorate our gardens. The tree peonies are inseparable from the Far East, and especially with China, where they are grown from about 2,000 thousand. years.